City of Littleton is seeking spirited and self-motivated individuals to fill Public Works roles. Our job openings range from entry-level positions to highly specialized and highly technical positions. 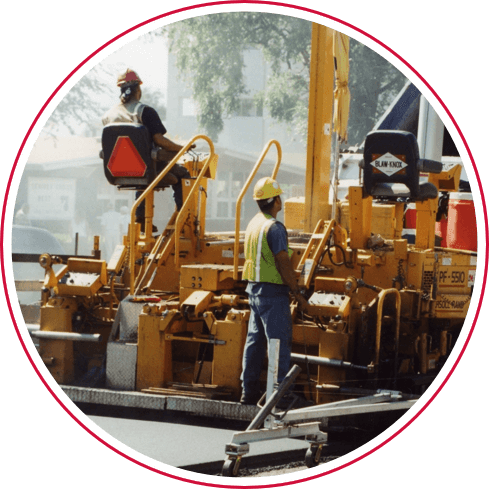 A Public Works career gives you a chance to truly serve your community in a meaningful way. Plus, the stability and work-life balance are a great bonus. We want you to learn and grow every day as a Public Works employee. That’s why we offer training to you so you can remain on a path of success. The training begins on your very first day here and continues throughout your career. Our annual performance appraisal process includes a personalized and detailed professional development plan for you. This plan lays out the training you need to succeed in both the long and short term. Our goal is to give you all the tools you need to be the best you can be. 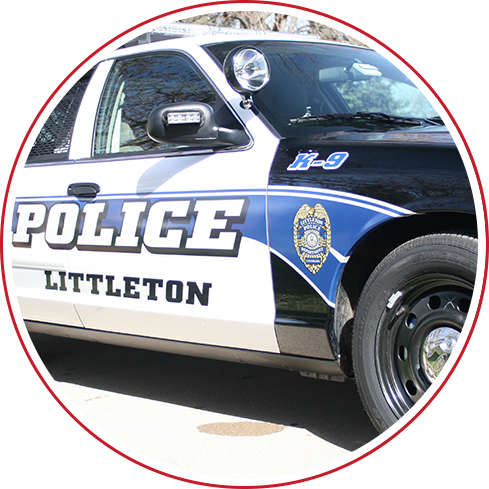 If you want to express interest in future roles with City of Littleton, please submit your information here.